The joy of an eBook author! 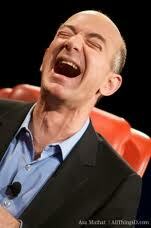 A Kindle reader in hysterics whilst reading The Art of Fart! As anyone who knows me will be well aware, I have an intense dislike of the festive period and in actual fact, am something of a Grinch. There are all kinds of reasons for this ranging from my distrust of religion to the fact that my birthday is the 7th January (which meant crap presents when I was little) although to be fair, none of this has never stopped me planting myself in front of the telly for the duration and consuming both food and drink as if they were about to be made illegal. However, as the ongoing farce that is my life meanders (or should that be bludgeons?) its way into yet another year, it might come as something of a shock to discover that I have spent much of this last festive period working feverishly. 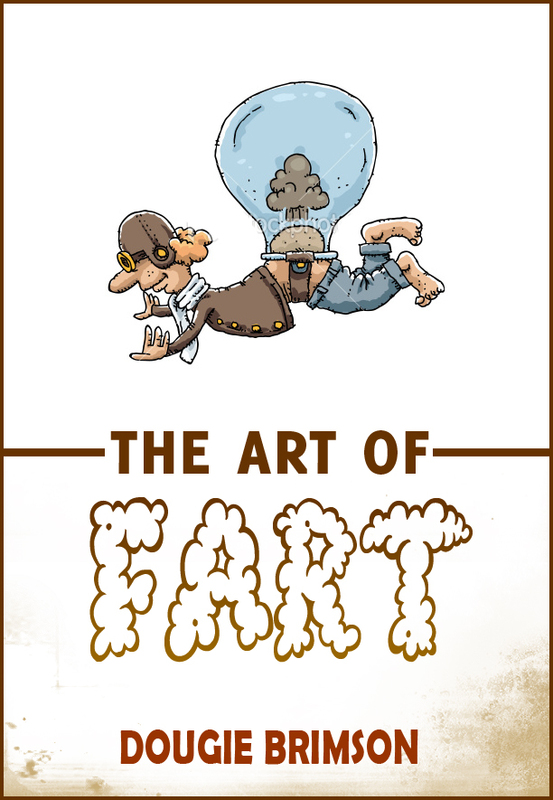 The reason for this bizarre and totally unexpected turn of events was the launch of my latest book, The Art of Fart, which was released in December and is the first I have ever written solely for publication as an eBook. Normally, when a new book hits the shelves, I leave the bulk of the promotional work to the publishers who will deal with all the pre-release publicity and arrange various interviews and appearances as well as sending out review copies to interested media outlets. The result being that they tell me what to do, I do it and all being well, books are purchased by the fabulous people that are the general public. This time however, there is no PR department meaning that it’s all been down to me! Not only that but being an eBook it was fairly pointless doing any pre-launch work because there was nowhere for potential readers to even pre-order let alone download the finished article. The upshot being that I had to sit twiddling my thumbs until the day The Art of Fart hit amazon at which point, I went into a frenzy of self-promotion! However, I quickly learnt that what little knowledge I did have with regard to the promotion of books was all but useless and so other than follow the bog-standard Facebook and Twitter route, I was faced with a fairly rapid learning curve. One which grew ever steeper the more I tried to climb it! For having entered what was in effect a whole new world of publishing, not only did I have to totally rethink my approach to book PR but I had to take an entirely new perspective on the online writing and publishing world much of which I am ashamed to say, I had previously ignored. As a consequence, I have now become involved in various writing communities such as KIndleboards.com and writers-online.co.uk (which are actually good fun and involve all kinds of lovely, talented people!) and thanks to them, have been able to learn a huge amount about the delights of such mysteries as amazon tagging, twitter hashtags, etc. Thankfully, it seems to be working really well and is actually having a knock-on benefit with my other ebooks as the number of downloads have all increased markedly. On which note, I am delighted to inform you that thanks to the good folk at www.ebookpartnership.com who I cannot commend highly enough, if you search my name on any ebook outlet you will see that my novel The Crew is a free download as is my very first book, Everywhere We Go. Indeed, I now have a total of 12 ebooks available online and not just for the Kindle but all other electronic readers as well as your PC. Of course now that everyone is drifting back to work the next stage of promotion can begin as I will begin targeting the established print and broadcast media. Hopefully, that will secure some press exposure although it’s fair to say that the title of the book let alone the subject matter may well limit the opportunities available! I also have a few other ideas on the backburner including one which I hope will be quite spectacular! That may well have to wait until it’s a bit warmer though! Now whilst all of this is good fun and is hopefully spreading the word and selling lots of downloads, the problem is that doing all of this takes time which stops me doing anything else. And one of the most important questions I have to address is what to do next! I have managed to whittle this down to three ideas now and all being well, will make the final decision over the next day or so. One thing I do know is that it will almost certainly be another eBook. Primarily because it’s such good fun! If you do read it, please let me know what you think or better still, leave a review on amazon. They really do help!